Dramatically improve the in-venue experience for leagues, stadium owners, and operators using mobile-first, cloud solutions rooted in state-of-the-art technology. 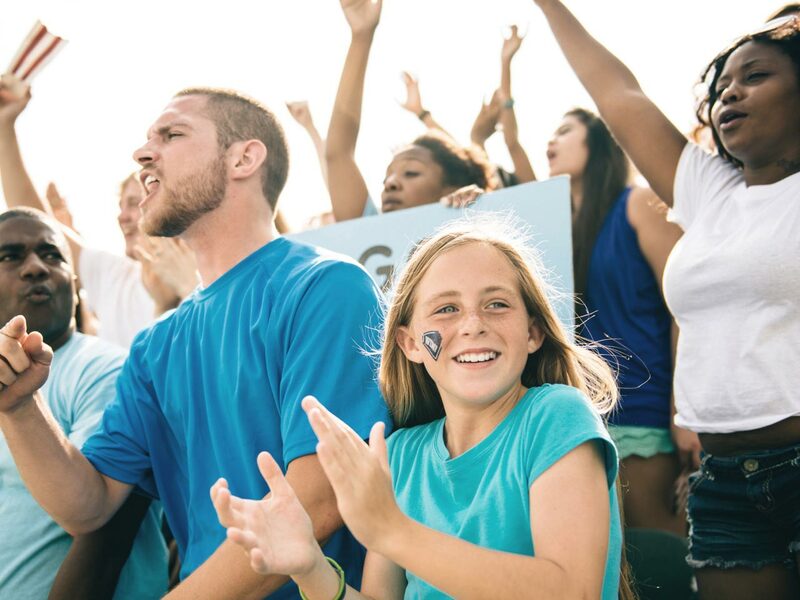 With on-site touchpoints like team communications, ticketing, offers, and merchandising, you can connect fans to the team, vendors, and each other for an optimized end-to-end venue experience. 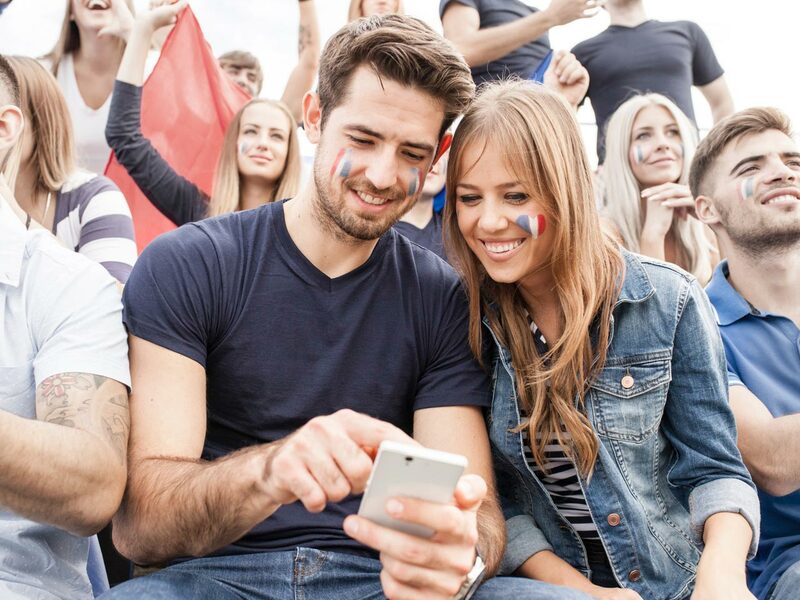 Avaya Sports and Entertainment solutions connect fans from wake to sleep using social, digital, mobile-led, cloud-based fan engagement technology and solutions. With Avaya you can engage fans from any location, whether they are at home, at work, or in the stadium. Everyone is connected to everything demanding a smarter, faster, more exciting in-venue experience. Venues are a catalyst for bringing people together, but the connection needs to be persistent.